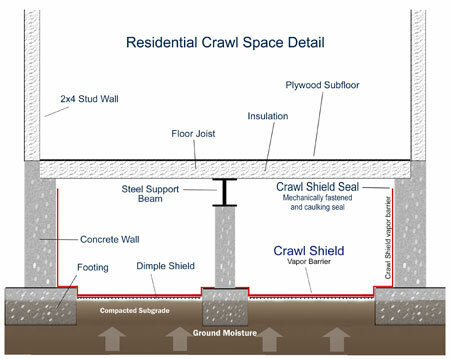 Crawl space can be used for storage, due to high strength of Crawl Shield. CrawlShield gives a crawl space a bright clean look. 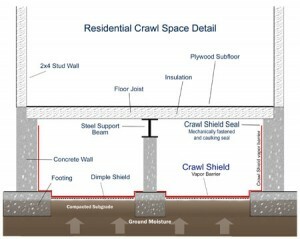 CrawlShield is absolutely the best product on the market for a crawl space application.